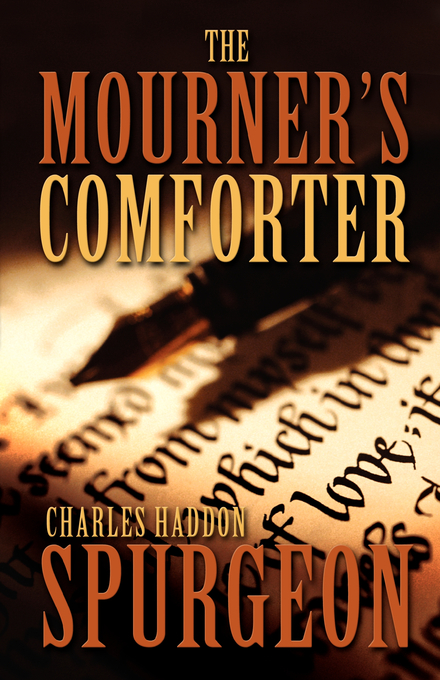 The Mourner's Comforter by Charles Haddon Spurgeon was published by Opine Publications in September 2005 and is our 64943rd best seller. The ISBN for The Mourner's Comforter is 9780970845184. Be the first to review The Mourner's Comforter! Got a question? No problem! Just click here to ask us about The Mourner's Comforter.